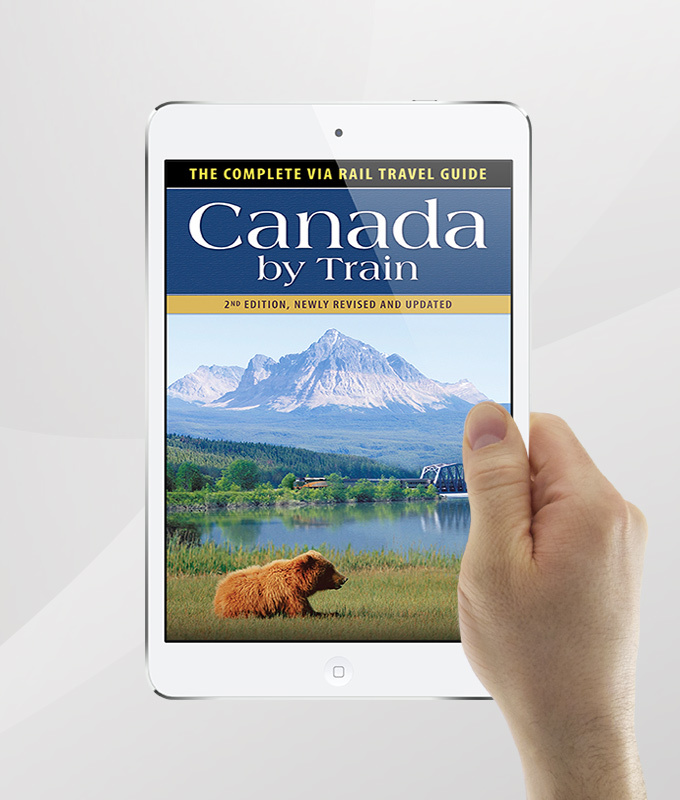 Buy the Canada by Train digital edition and have everything your printed edition offers a fingertip away. Easy PDF download direct to your desktop, tablet or ereader. 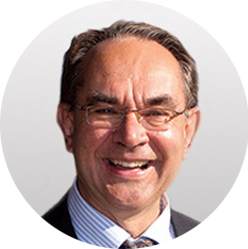 Revised, 3rd edition will be released on September 30, 2019. Majestic in its vastness, with a storied past and astonishingly diverse landscapes, Canada is a fascinating travel destination. VIA Rail, Canada’s national passenger train service, makes visiting this breathtaking country a truly memorable experience. 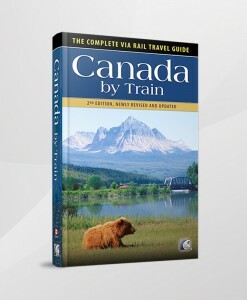 Enhance your trip of a lifetime with Canada by Train, the complete guidebook to train travel with VIA Rail. From planning your journey to packing your bags, from learning railway lingo to seeing sights along the way, this valuable book contains all the information you need. 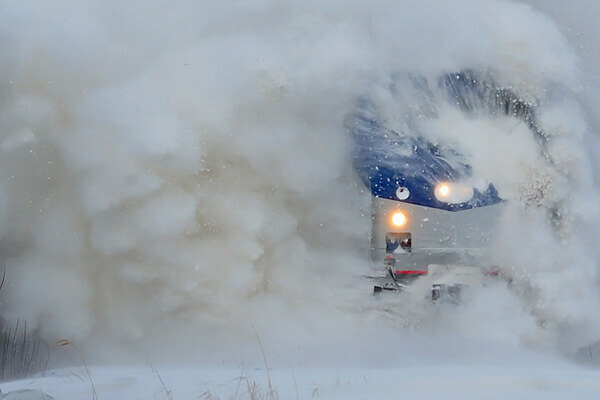 Whether you’re touring the friendly Atlantic region, visiting the magnificent Rockies, or travelling clear across the country, Canada by Train will make every rolling landscape more alive. The book itself is as interesting as the scenery, making it a charming souvenir—a perfect way to remember your VIA Rail journey. PDF ebooks are exactly the same as our print guidebooks, only available in digital form. All we have done is to convert the book, page by page, into an Adobe PDF file, which is viewable on any PDF reader. So, you can enjoy immediate access to essential rail travel hints, full-colour route maps, interesting facts and inspirational images, straight from your own electronic device (tablet, iPad or laptop), allowing you to plan your journey with confidence even while on the go. There are several PDF reader software options to choose from, but we recommend the free Adobe Reader software and app, which can be downloaded from Adobe’s official website. When you purchase our digital guide, WAY OF THE RAIL will send a PDF (all devices) file version for you to download. Please note, PDF does not offer the same level of functionality as ePub files. How do I download PDF eBooks? 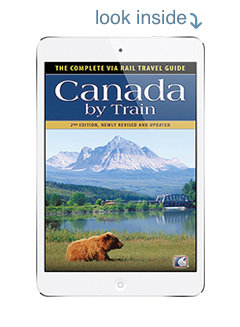 When buying our Canada By Train travel guide, we recommend using Adobe Reader to open it. Why? It’s not just because it’s free and easy to download, but also because it won’t harm your existing software or files, and provides superb quality image reproduction every time. Other PDF readers include iBooks and Goodreader, but to download or update your free Adobe Reader, visit the official Adobe website. Purchasing our ebooks and guides is simple and secure. Once your payment is successfully processed, just follow the simple steps to downloading. Because we know how things like technical errors, computer crashes and download limits can really throw a spanner in the works, we offer 5 downloads to each of your purchased PDFs. Please note that download times can vary depending on the speed of your internet connection. So, with some single-file PDF guidebooks being more than 100 MB, if your connection is slow you might like to fix yourself a cup of tea, put your feet up and dream some more of the rail journey that awaits you. How do I download PDFs to iPad / iPad Mini / iPhone / iTouch? If you use an Apple device – like iPad, iPad Mini, iPhone or iTouch – a PDF will open by default either through your web browser or through the preview function. But this only allows you to view the file, and does not mean the file has been downloaded and saved. To avoid losing your ebook when you turn off your device, you must save it to your PDF reader app (Adobe Reader, iBooks, Goodreader). All you need to do is tap your screen and then follow the open and save prompt that pops up. This has the added advantage of providing the best backup should you lose access to your files on your device. Just make sure you save the email or save the files to your computer. Can I edit the information in the eBooks? We believe it’s important that copyright laws are fully respected. After all, it is all that protects authors and publishers and ensures their hard work is fairly compensated. 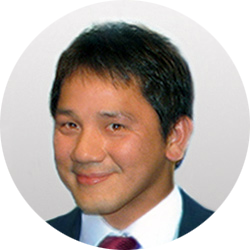 For this reason, our digital guides are fully protected through Digital Rights Management (DRM) technologies. So, while you can print the files and zoom in to have a closer look, you cannot edit, insert or copy text, or merge individual PDFs together. Unfortunately, you are not able to highlight text either. Adobe doesn’t allow us to distinguish between the text highlighting function and other copy and edit functions. But, as soon as the program does allow us to do so, we’ll update our files and pass that function on to you. By the way, you may find some devices or software applications may try to convert our files from PDF to another file type. Sorry, but DRM does not allow this conversion. Is the information in the eBooks different to the print editions? Not at all. Everything that appears in our print editions appear in our PDF eBooks too. 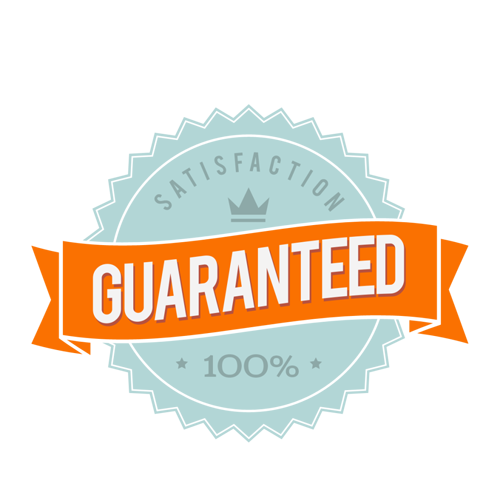 So, whether you opt to buy the hardcopy or the digital copy, you get precisely the same quality in information, images and value for money.